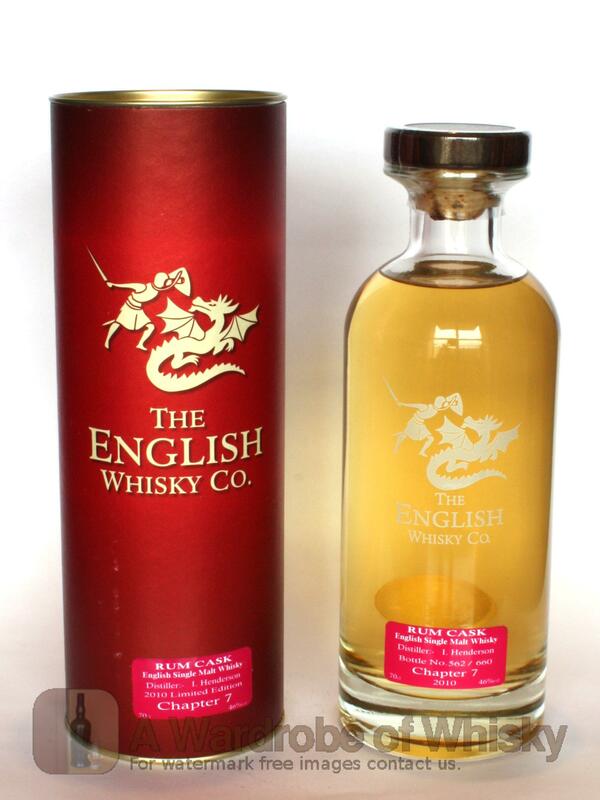 Single malt from the English Distillery finished in Rum Casks. Bottled unchillfiltered and limited to 660 bottles. Distilled by the great Iain Henderson. Nose (88): more than average. 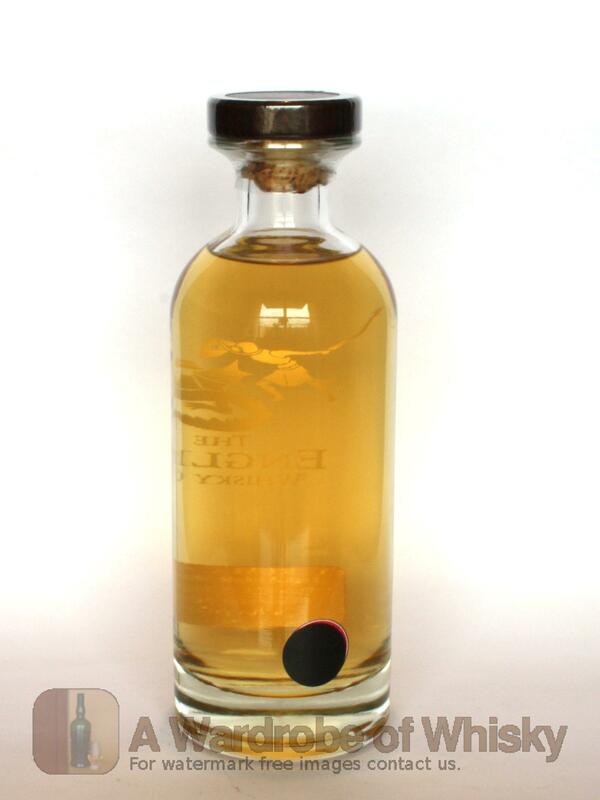 honey, citrus, spices, pineapple, vanilla, fruits. Taste (88): powerful, oily. honey, citrus, spices, pepper, toffee, candies. 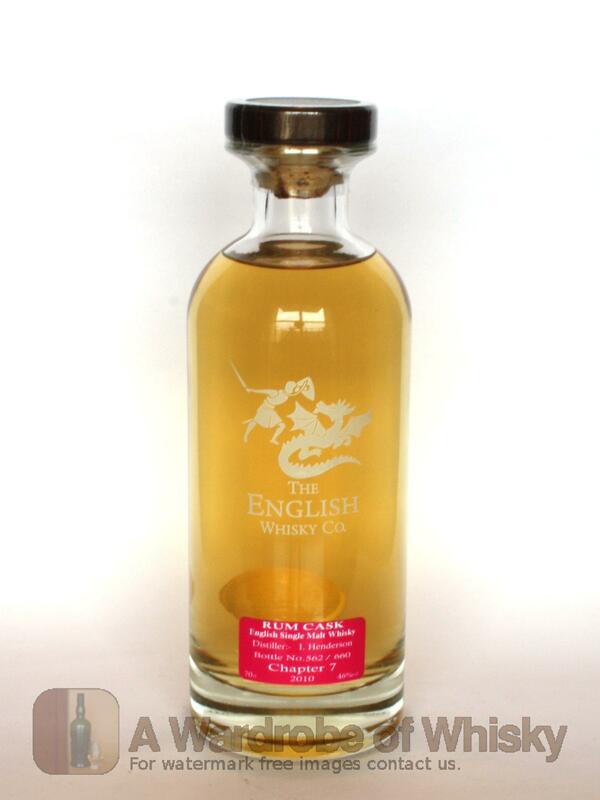 These bottles have been chosen over others because their nose, taste and finish are more similar to St George Chapter 7 Rum Cask than the rest. Go to Whisky-o-matic page to fine tuning other settings.